Spring is in the air, chocolate is everywhere! Forget the sugar tax this Easter and get yourself out and about for some seasonal outdoor fun. Hop on down to one of our fantastic local parks with the kids for a free egg hunt or check out other events happening across the city from Brighton Racecourse to the Open Market. The Outdoors Project run high energy after school and holiday clubs and this Easter there’s daily four hour supervised outdoor sessions at St. Annes Wells and Hove Park. As well as two Easter themed days with eggs and woodland games they offer circus skills, nerf wars, bush craft, shelter building, climbing and much more. Suitable for kids aged 5 – 12 the all-weather, outdoor clubs take place in green spaces and are perfect for developing friendships, trust, teamwork and confidence. 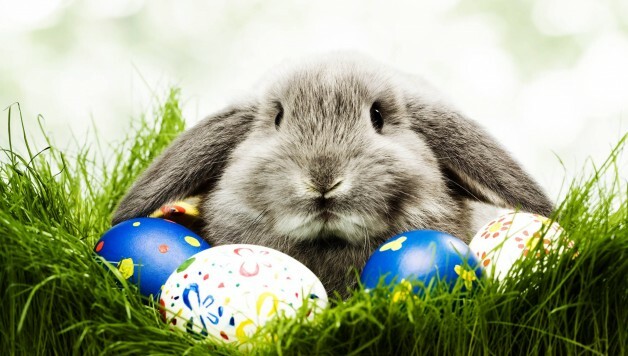 This Easter holiday, Borde Hill Garden will host another fantastic Easter trail with our resident Bunny giving out delicious chocolate treats, plus daily activities including a petting zoo, magic and comedy shows, puppetry, balloon modelling, arts & crafts, face painting and singalongs. Enjoy a picnic in the stunning gardens, wander alongside the scenic lakes or in the magical woodland, or take the children to the adventure playground complete with zip wire. Dogs on leads welcome. 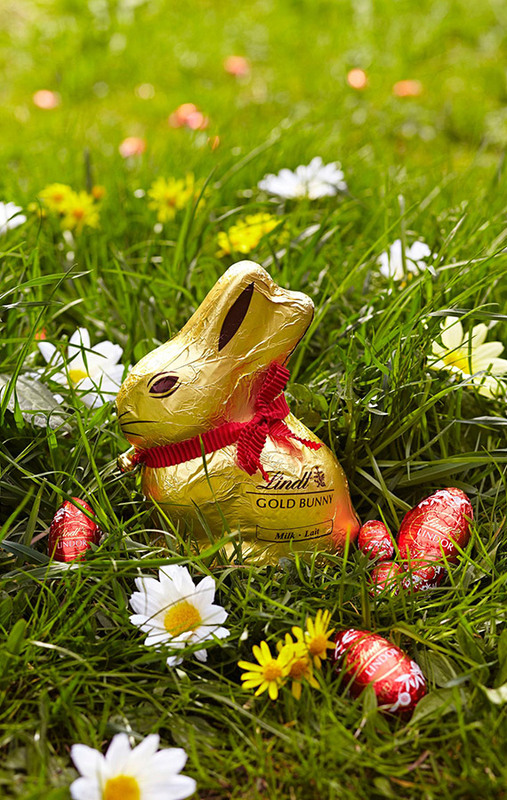 Bring Cadbury magic to your family by joining in at one of the Easter Egg Trails! Follow the clues, answer the questions and complete the challenges to find your way to a prize just for you! 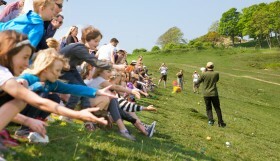 On the 28th March bring your own hand decorated hard-boiled egg and try your luck at this Easter custom – the egg that gets furthest down the Dyke valley wins. 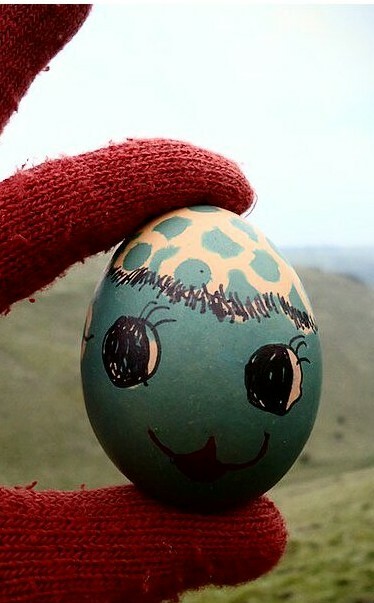 There’s also a prize for the ‘Best decorated egg’. Join one of the local National Trust eggsplortations and follow the clues and trails round some of the most glorious Sussex locations. Claim your Easter surprise at the end of the day. The Friends of Preston Park will be handing out questions about the park to all accompanied children up to the age of 13. The answers will be found on special information boards around the park. Complete the answers about its history and wildlife to win a choccy Easter-egg! The market is located at Brighton Racecourse and runs every Bank Holiday Monday throughout the year. With over 200 stalls, selling everything from food to fashion. If you need shopping in your Easter weekend – check it out. 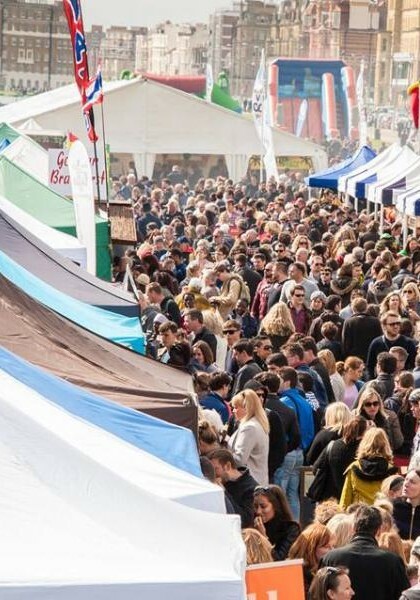 Brighton’s food festival team have announced the delicious line-up of events for the first half of 2016. 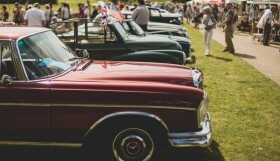 Easter weekend highlights include the Big Sussex Market on New Road and the Rockinghorse Children’s Easter Egg Hunt. A day full of Easter fun. Circus skills, face painting, bunny bouncy castle and even a photo booth with the Easter bunny at the Open Market Brighton. Bring your Easter bonnet to the parade for a chance to win a £25 top shop voucher. The Easter Bunny will be hopping into Brighton Garden Centre’s restaurant again! Our bouncy friend will be hosting a very special breakfast, with an Easter biscuit for you to decorate any way you like, a Lindt chocolate treat, and your very own cuddly toy.